A total of 28 new commissioners and 27 Transition Committee Chairmen for the 27 local government councils in Imo state, were on Monday, sworn-in to office by Governor Owelle Rochas Okorocha as he charged them to prove their worth in the service of the state and her people. 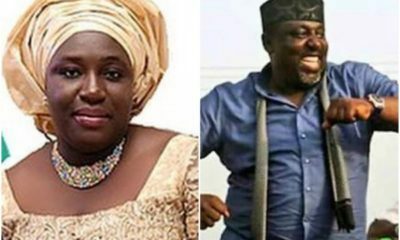 According to a report by PUNCH Newspaper, one of the commissioners sworn-in by the governor is his biological sister, Mrs. Ogechi Ololo (nee Okorocha). She is now the state’s Commissioner for Happiness and Couples’ Fulfillment. 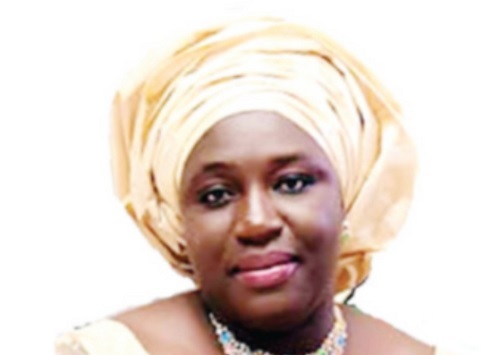 The governor who swore-in the new commissioners and the Transition Committee Chairmen on Monday at the Imo International Convention Centre, Owerri, charged them to leave their marks in their respective ministries and local governments, and urged them to see themselves as men and women on a rescue mission.